On January 1, 2019, new tax laws went into effect that are likely to complicate the divorce process and make alimony payments quite a bit different than in years past. Under the code prior to 2019, tax breaks were given to a household’s income after the divorce was final since the higher paid earner was typically required to transfer their income to the lower-wage earner. The recipients of the income would then have to pay taxes on that income. What Changes Does the New Tax Law Make? When the new tax laws went into place on January 1, they all but eliminated alimony as a form of taxable income. This means that the earners who pay the alimony will no longer get to deduct those payments from their taxes, and the recipients of the alimony will no longer need to pay taxes on the payments they receive. It is anticipated that this new law may lower alimony payments by as much as 30 percent as the payers will no longer benefit from the tax break of making payments. 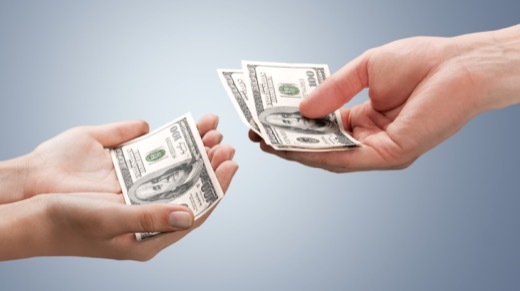 Should I Fight for a Lower Payment if I Pay Alimony? The new laws make alimony payments beneficial to both the recipient of the payment and the IRS, but add a larger burden to the payer. It is still unknown exactly how these tax changes will affect child support payments and income, but it is possible that the changes may place an unfair strain on the paying party. Since divorce is often unplanned and costly enough without changes to the tax code, placing an additional burden on the person paying a hefty alimony amount can only make the burden even more extreme. That’s why it is important to have an experienced family law attorney on your side who will work to limit the burden placed on you. While this is not an option for many people getting a divorce, if the spouses who are planning to divorce can reach an amicable resolution, that is always optimal. However, if an aggrieved party files a divorce without the other party knowing, it almost always results in each party scrambling to preserve as much personal property as they can. Rather than working against each other, if possible, consider adopting a different strategy. Work together and share income, child care, and other expenses so that payment plans will reflect an amount that is acceptable and works for both parties. While reaching an agreement on your own may sound impossible, it can happen, and thousands of people do it each year. If you decide to try to reach a decision with your soon-to-be ex, discuss these tax law changes and how they may affect each of you. Understand what could happen to both of you if you don’t work things out. That way when a judge orders mediation, an agreement for your divorce can be created much faster and have a better outcome for everyone involved. 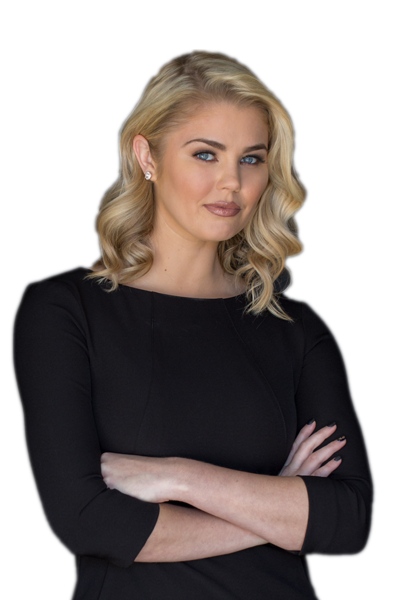 Lauren Taylor Law has years of experience dedicated to helping protect her clients through the complicated process of divorce. Contact our office today to schedule a consultation and let us make an already difficult process as quickly and smoothly as possible.